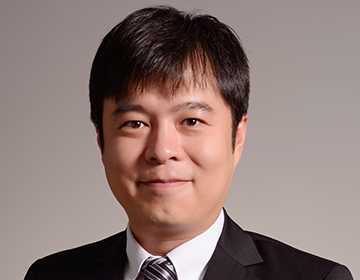 Joseph Hao has been working with the HNA group since 2007. He had extensive management experience in the field of Human Resources in several industry and various management positions. Joseph had been appointed to be a Director of Human Resources in HNA Tourism International, Deerjet and Hongkong Jet respectively in 2012.